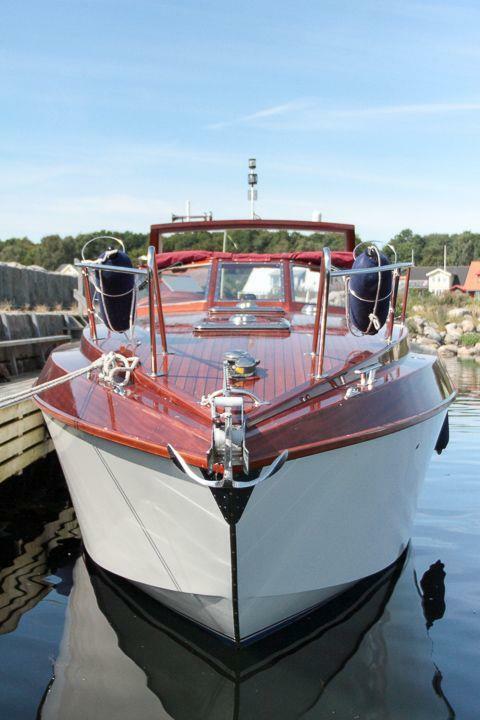 Johansson & Son Båtbyggeri AB has a long tradition of boatbuilding in the family, they have built both large and small wonders, eg. 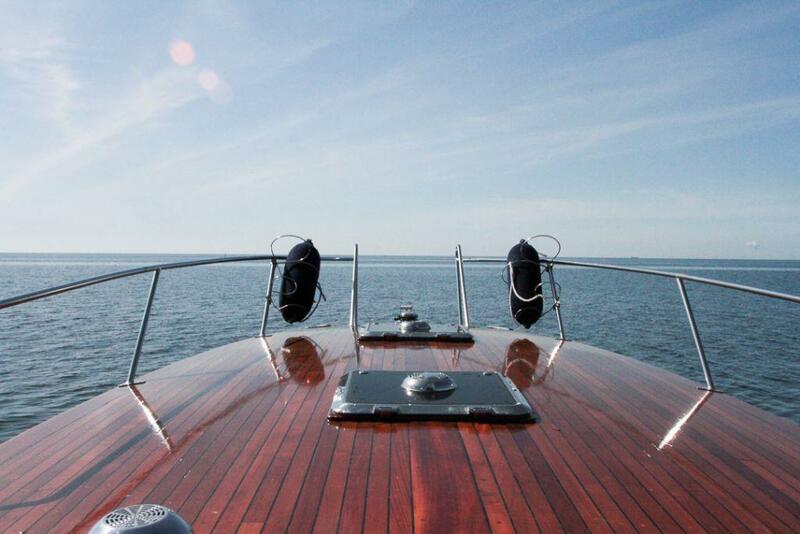 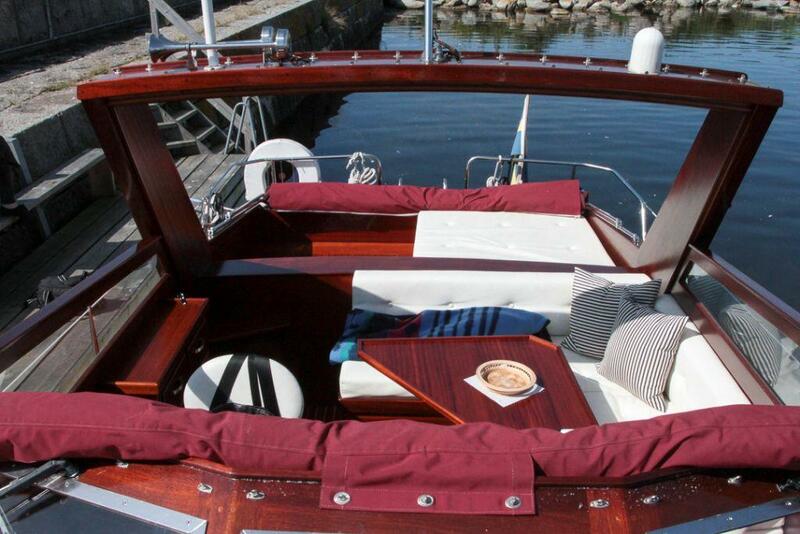 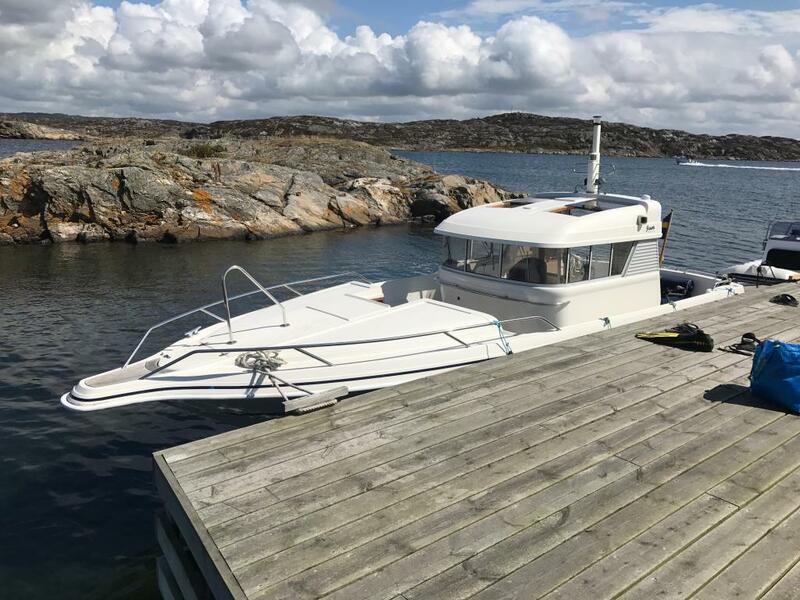 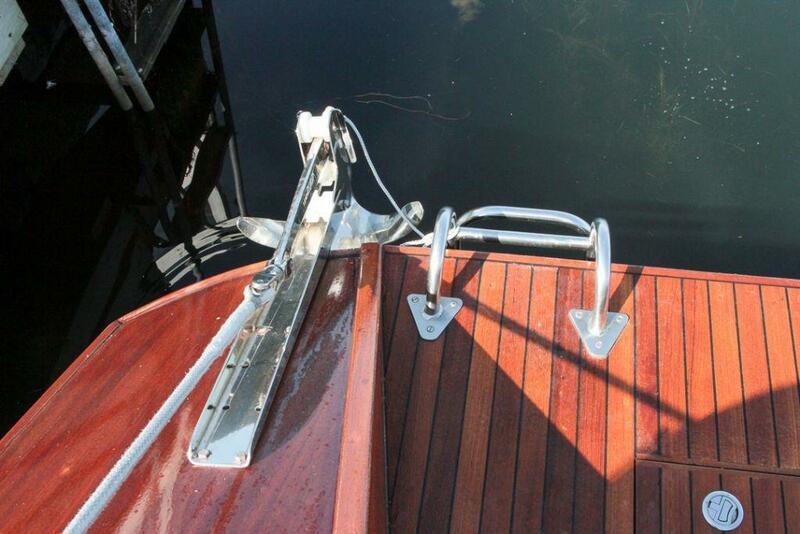 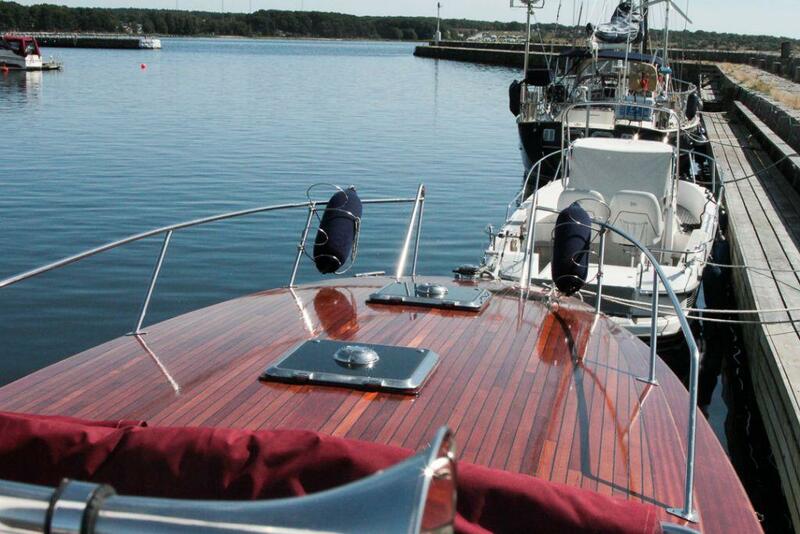 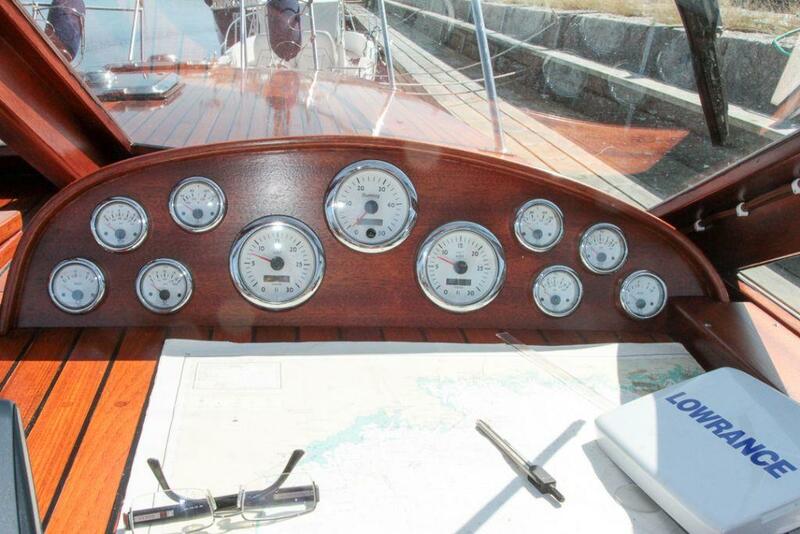 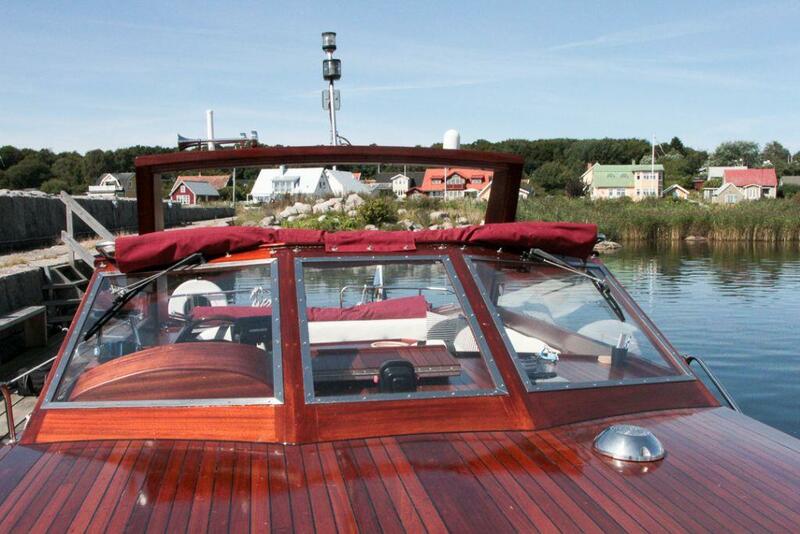 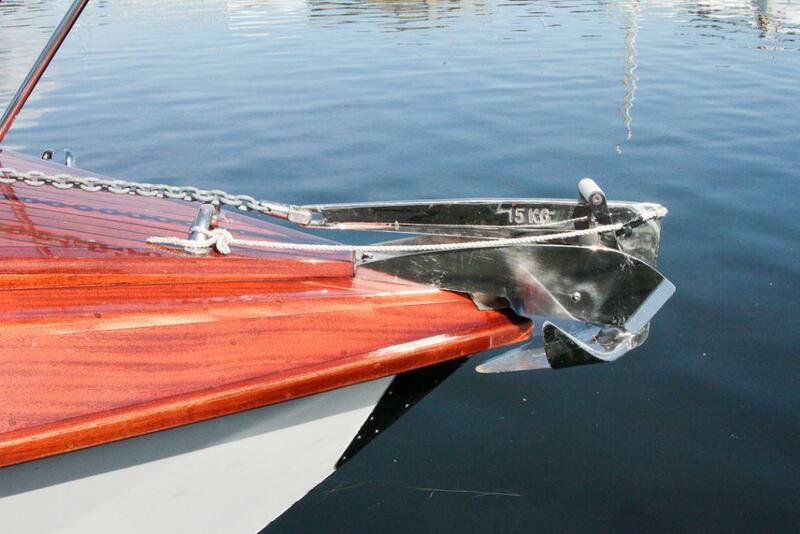 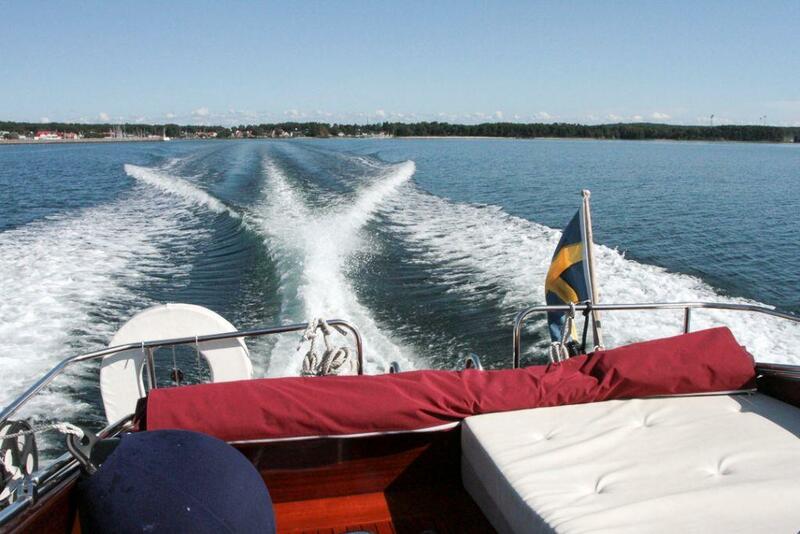 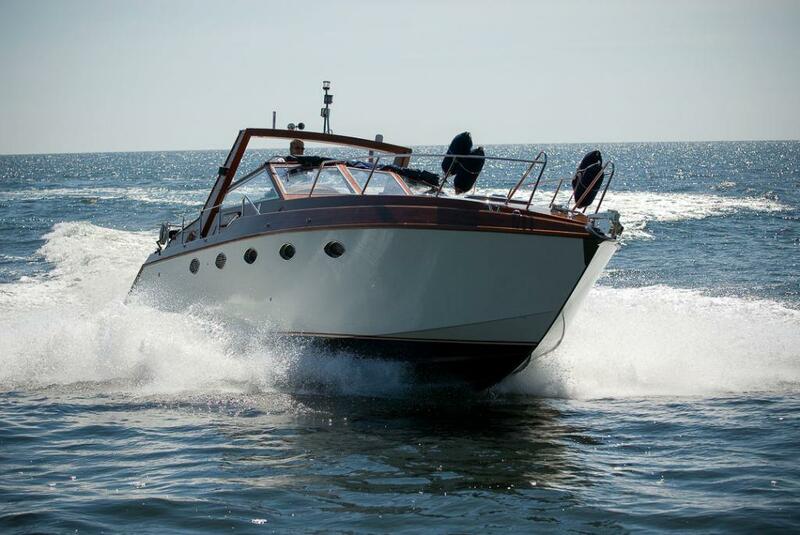 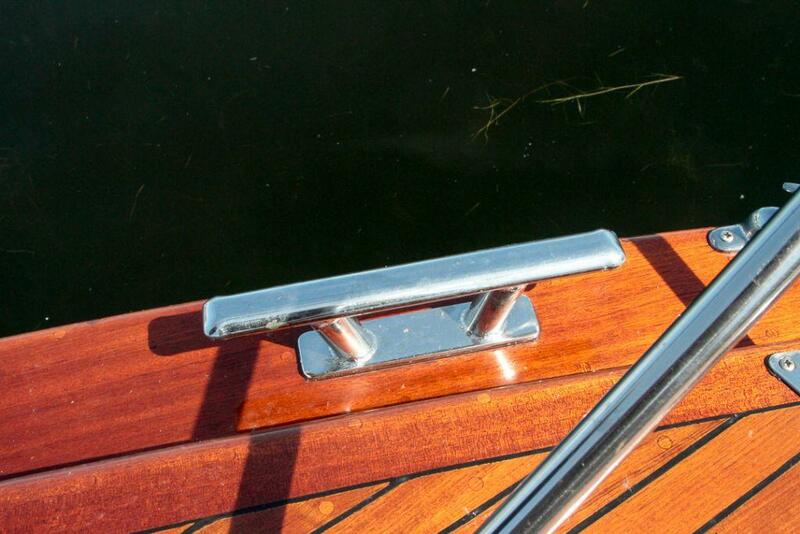 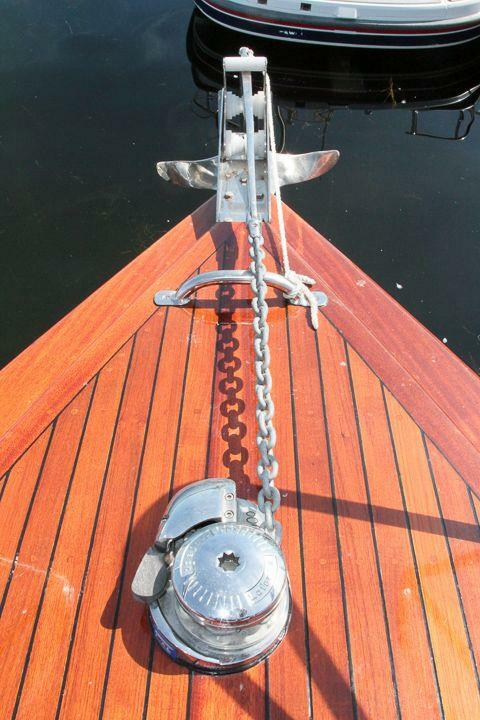 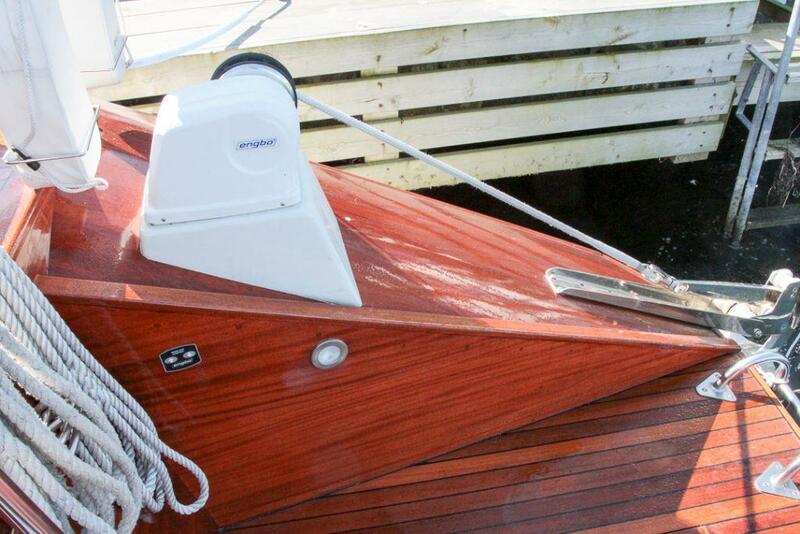 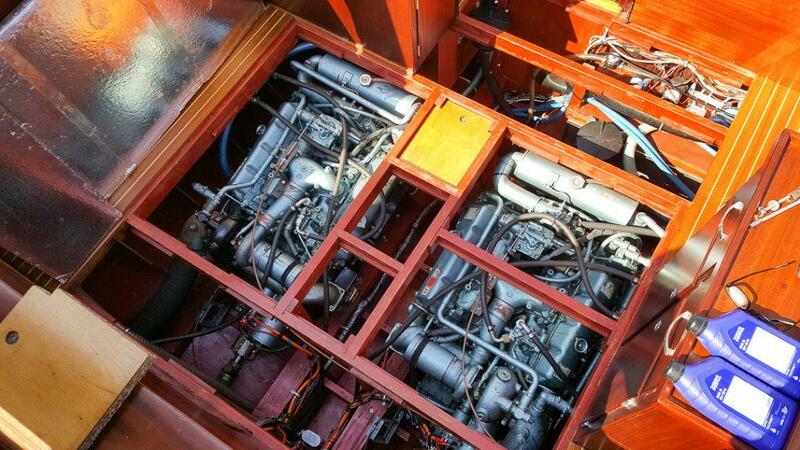 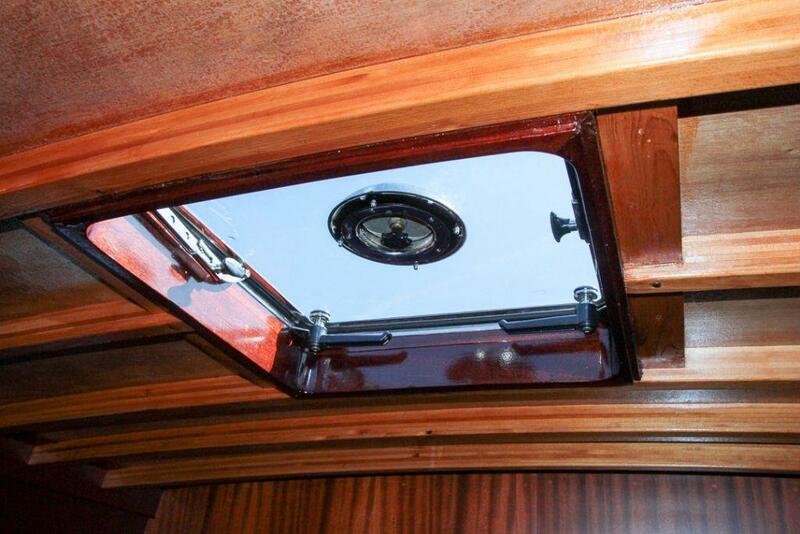 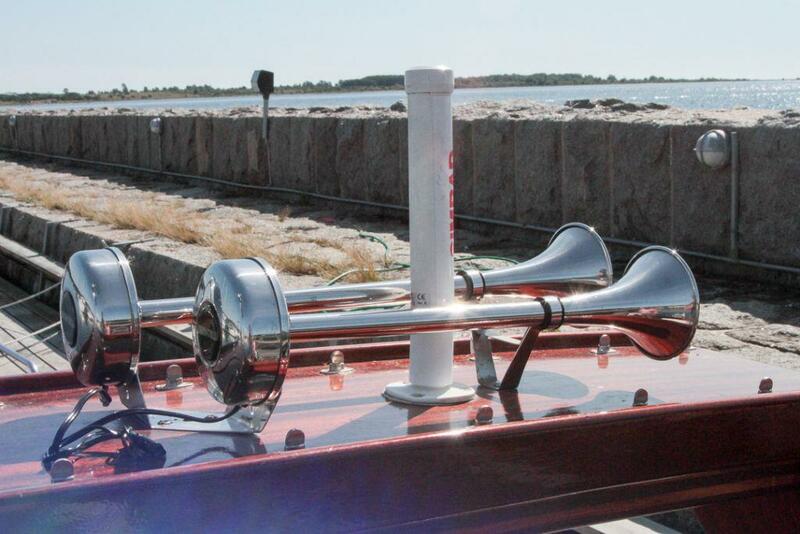 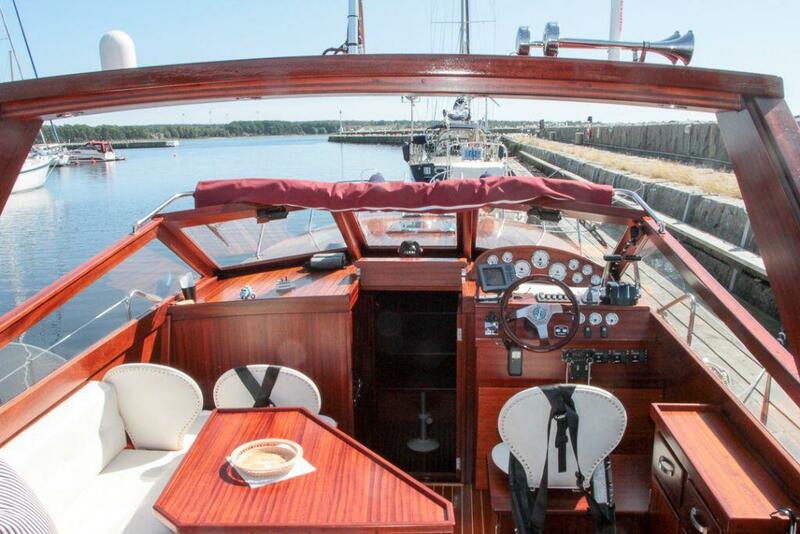 S 1 Sweden mahogany boat as with its Rolls Royce engines makes 100 knots. 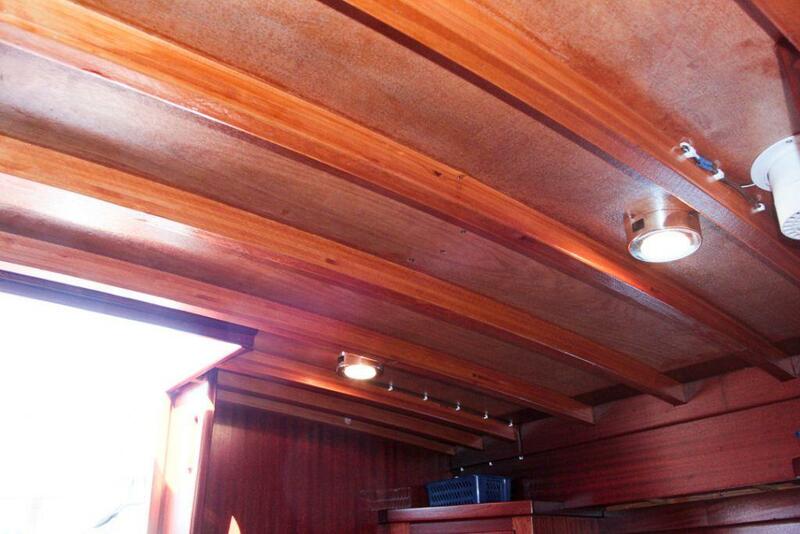 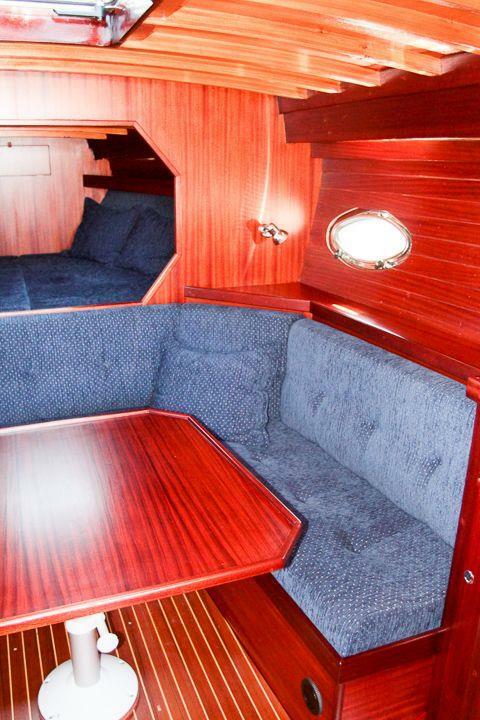 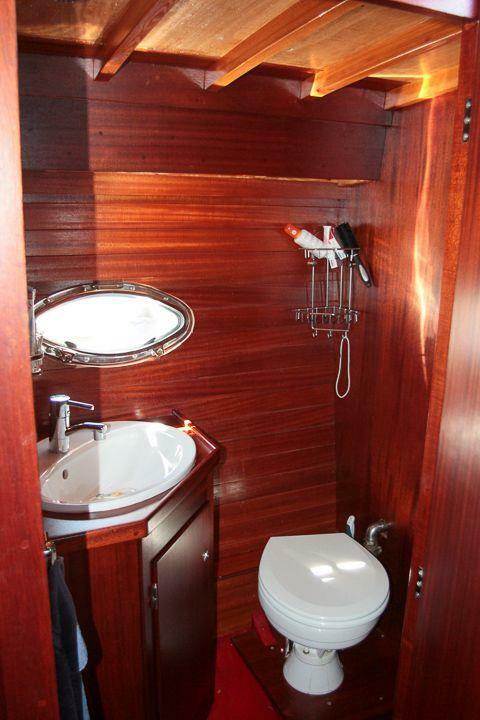 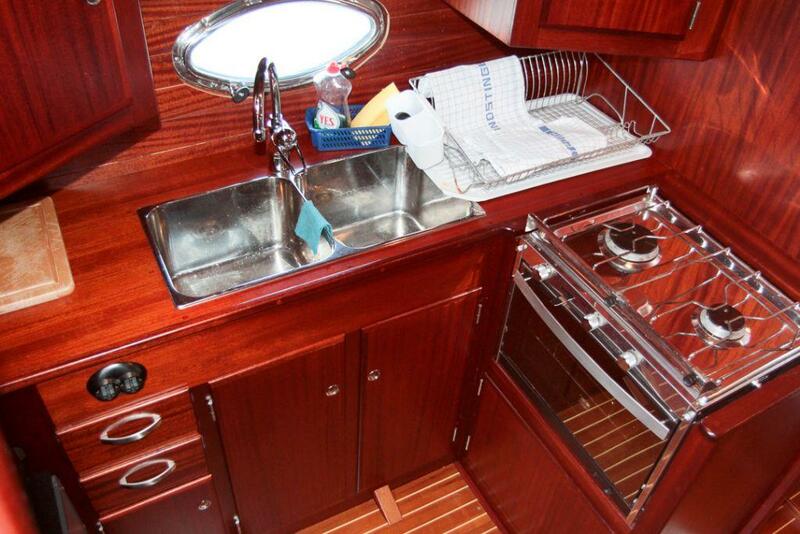 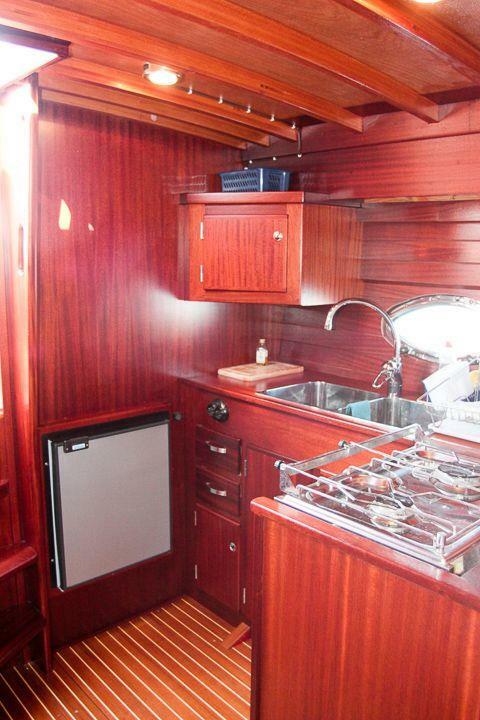 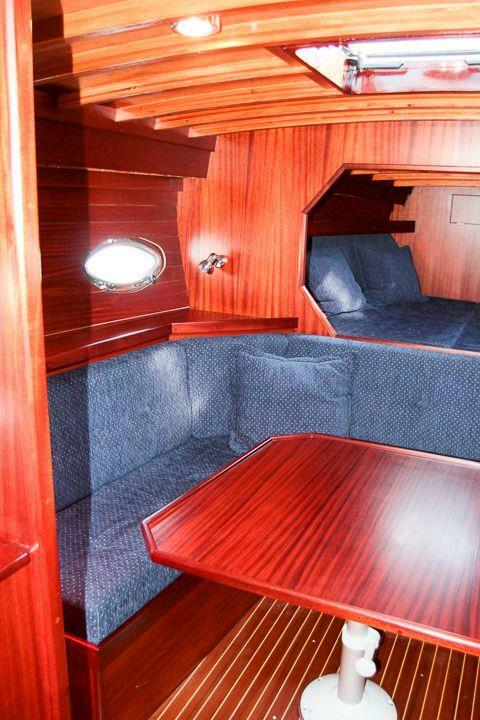 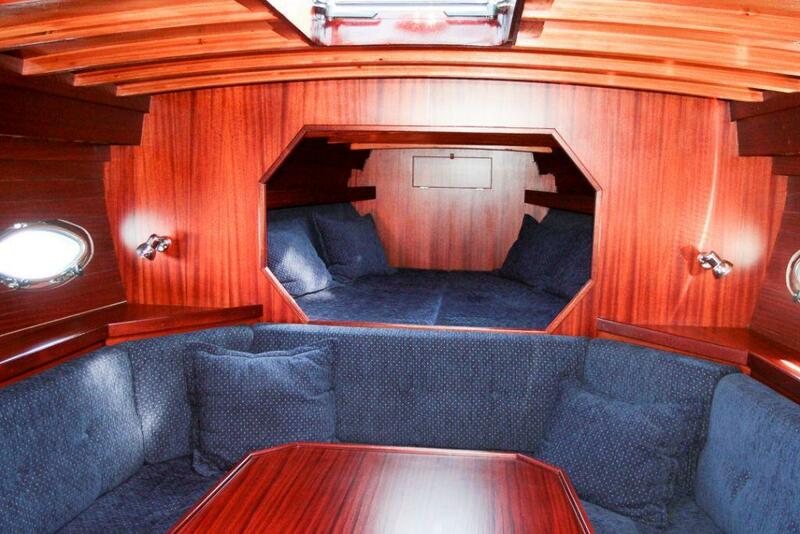 In 2008, they undertook to build 43-foot day cruiser Sandra. 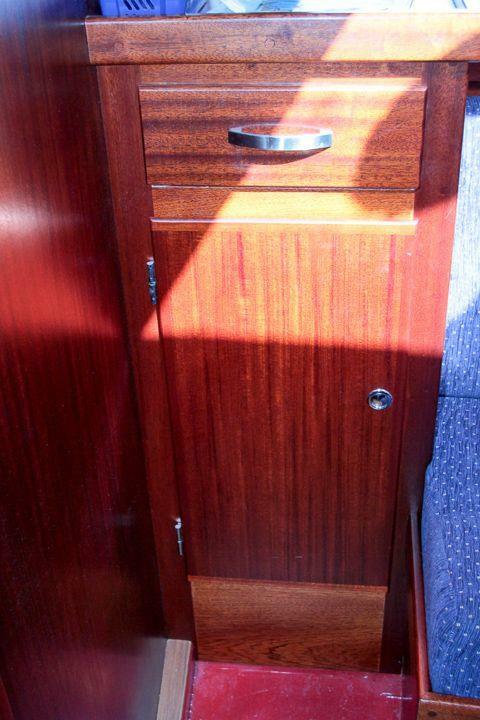 5,500 workingours went to this elegant ekipage as the customer, ordered and designed. 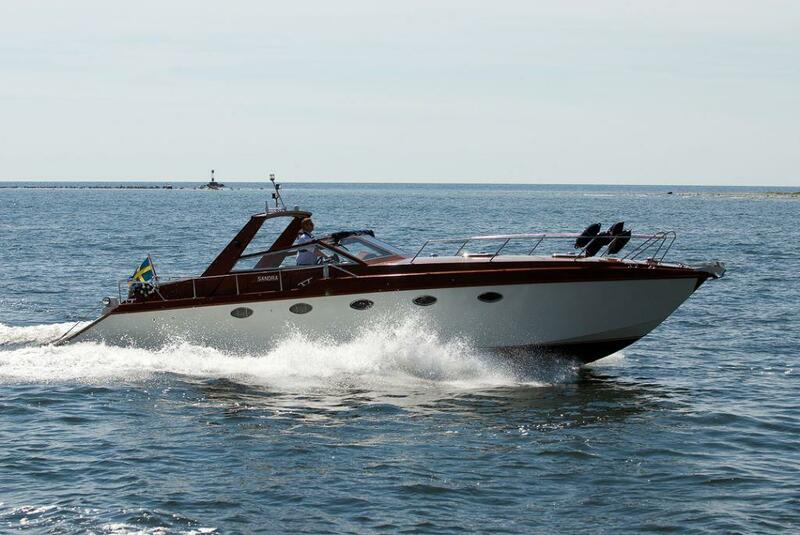 She has classically fine lines and radiates craftsmanship in top class along with material selection of the best variety. 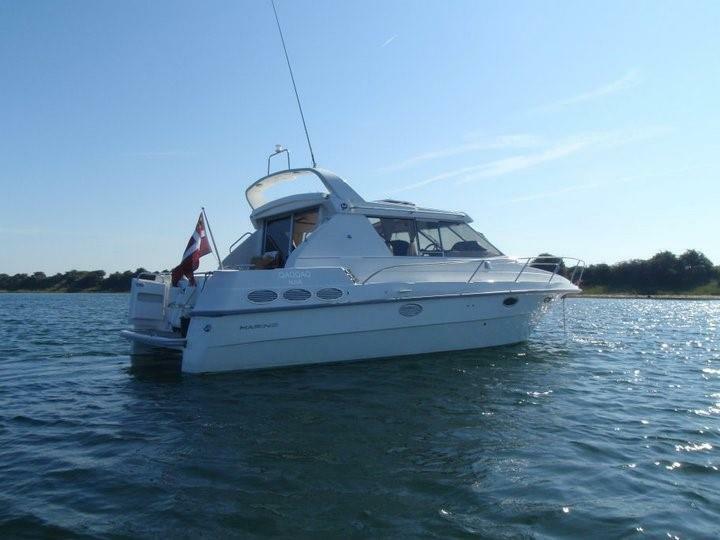 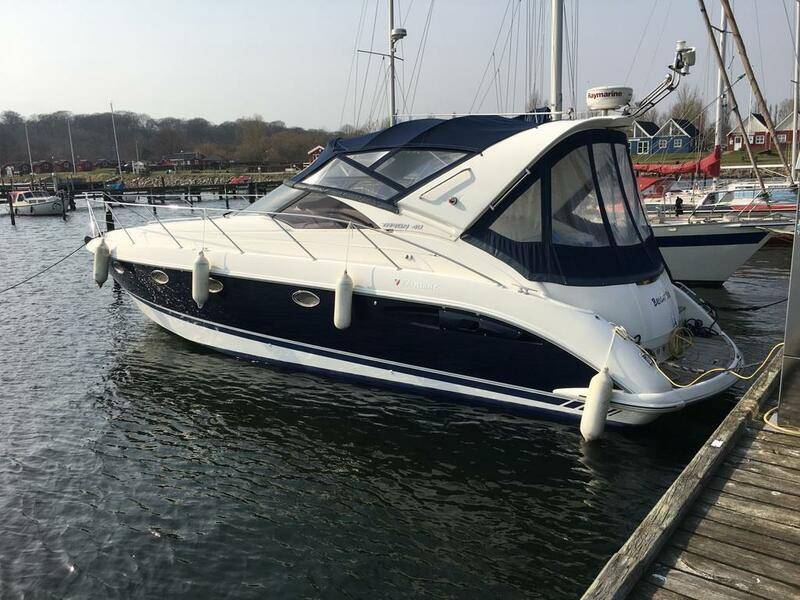 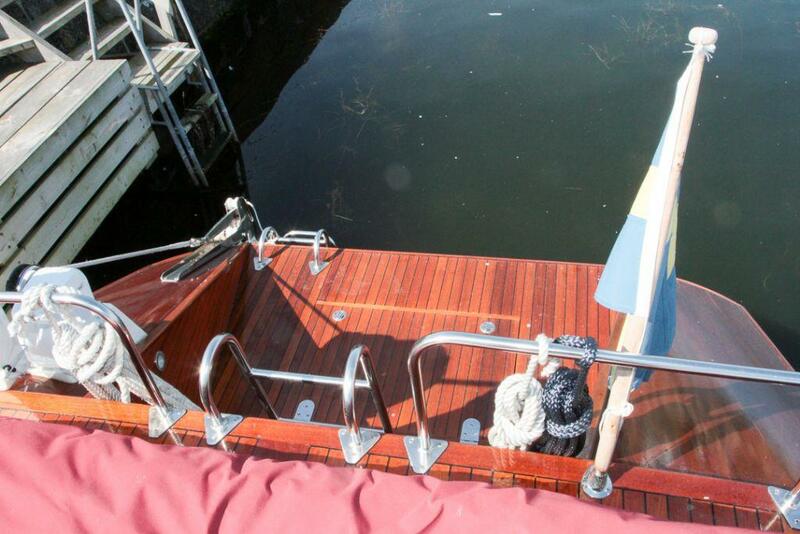 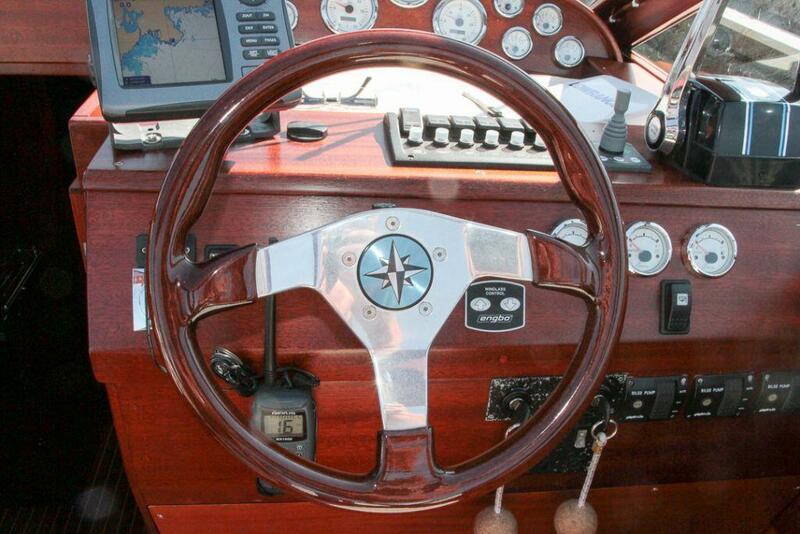 She Sandra has been handled well by her owner and designer, who now has new plans and wants to sell the beauty. 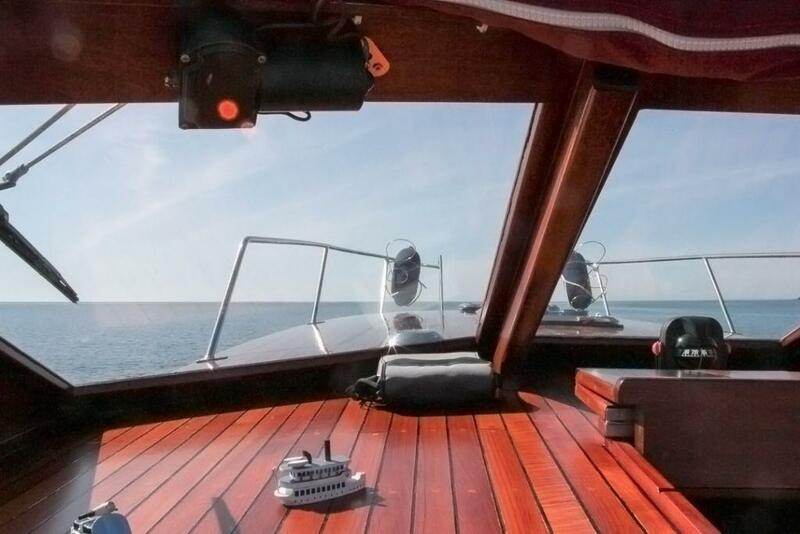 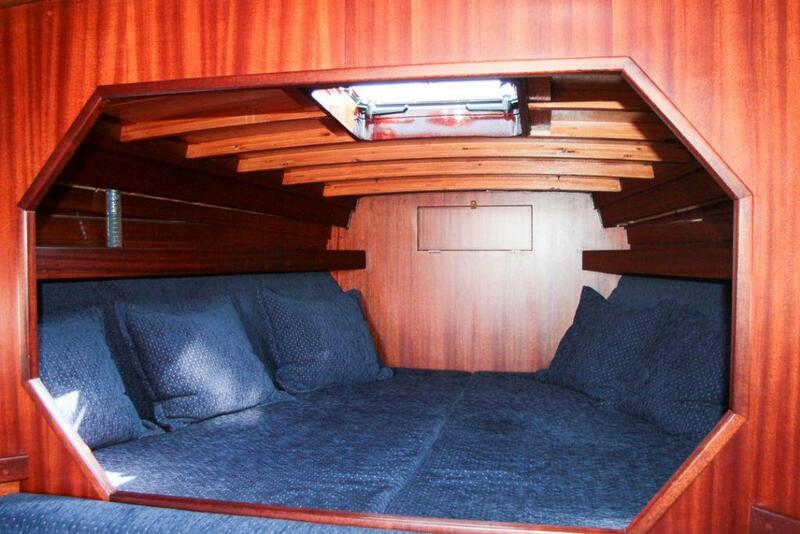 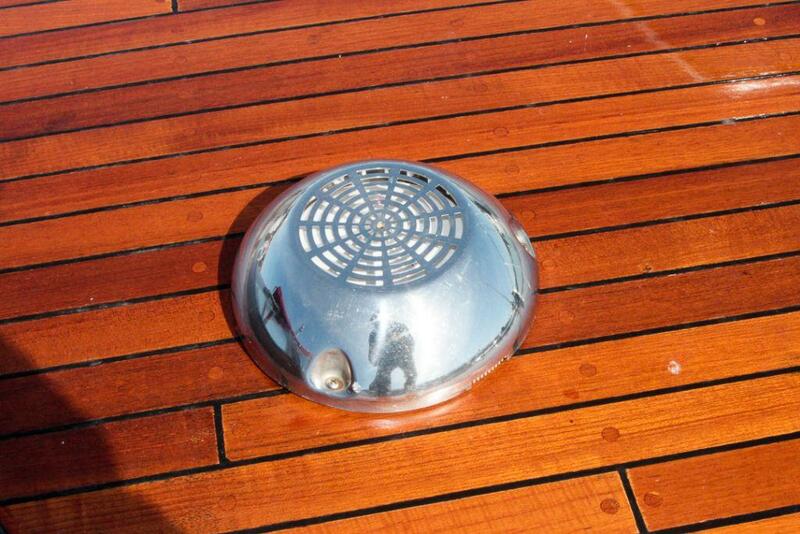 Do not hesitate to contact lars @ yachtbroker to reserve time for viewing.